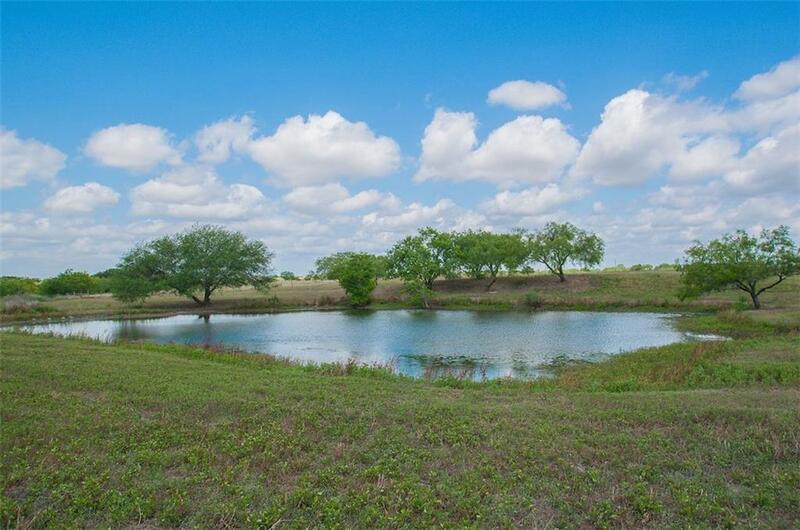 Location, Location Location, Horse Property, Easy access to IH-35. 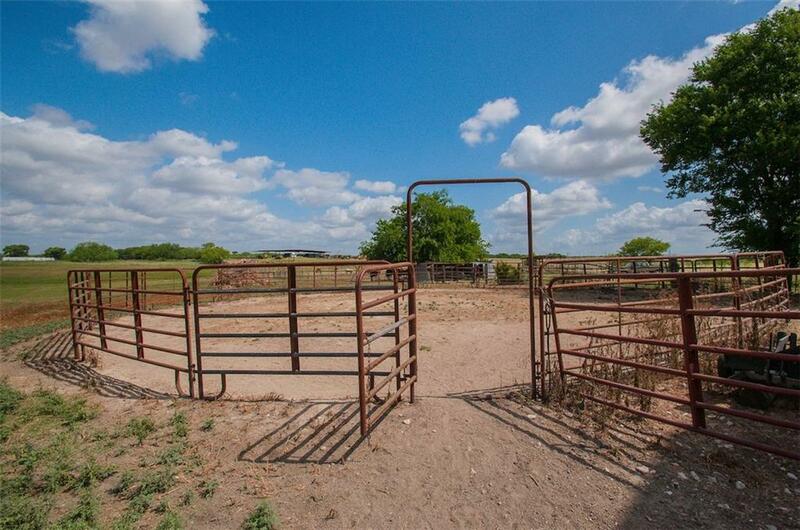 This horse lovers dream has it all, 14.67 acres fenced and cross fenced, Barn (with a new roof) and hay loft with room for 7 stalls, Lighted riding arena, tractor shed, stock pond, open floor plan with 2145 Sq. 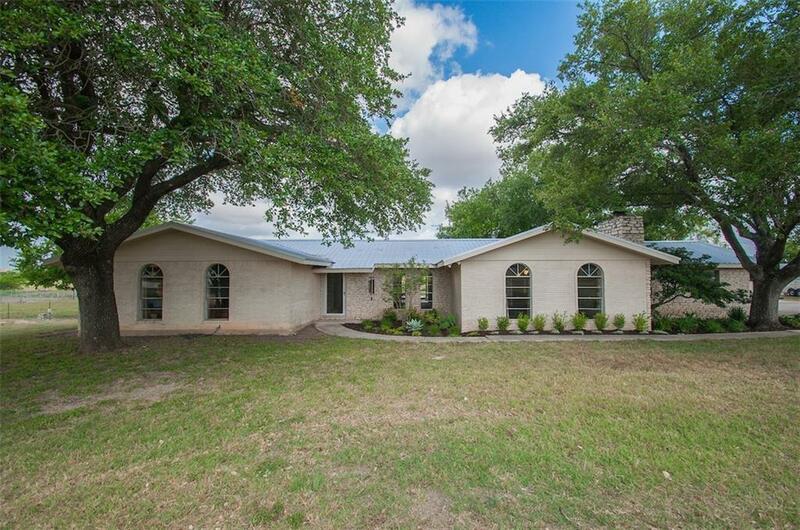 Ft., New metal roof installed in 2016 including new Hardi Plank soffits and fascia. 2 wood burning fireplaces, , lots of windows. 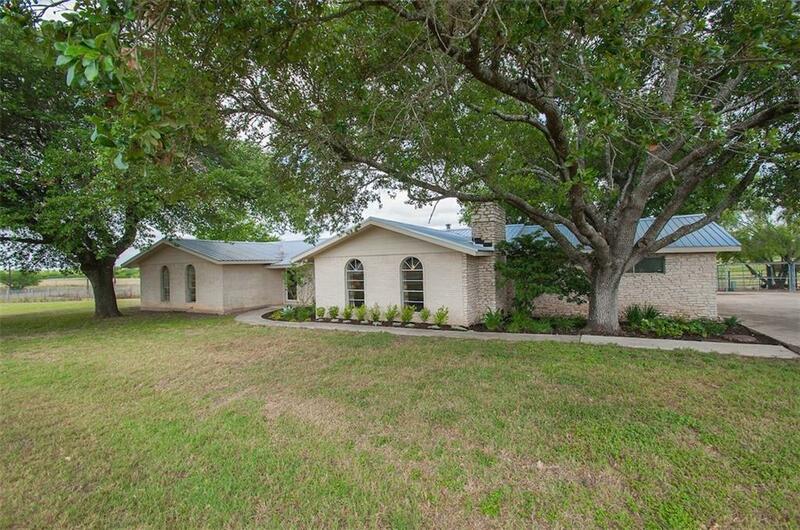 Oversized master, large covered back porch Shown by appointment only.